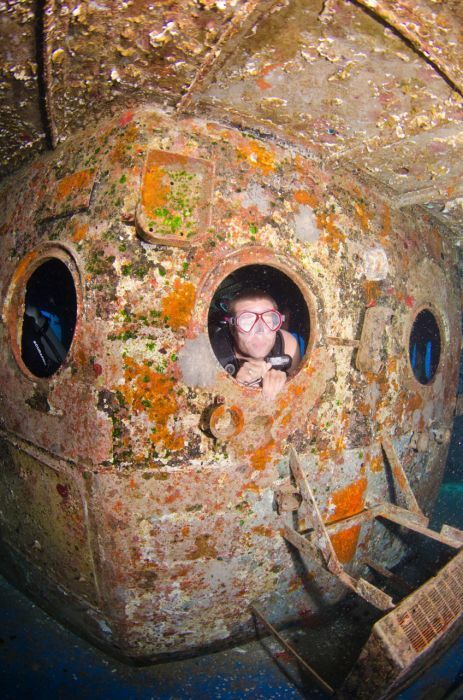 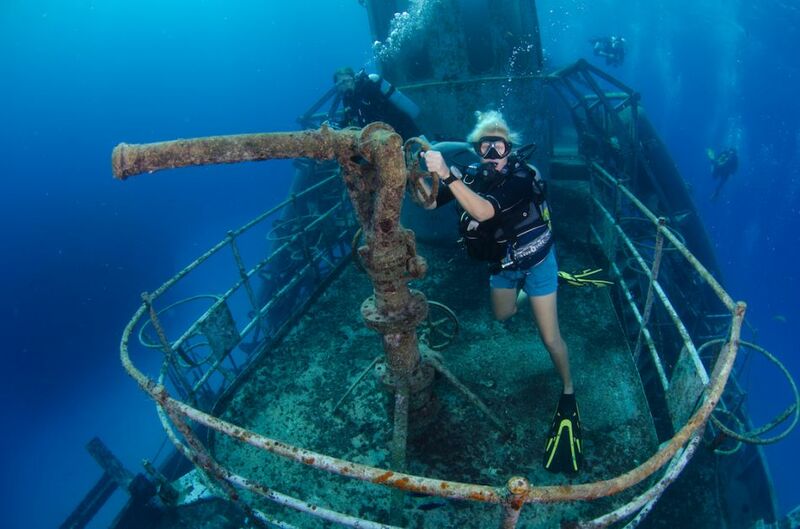 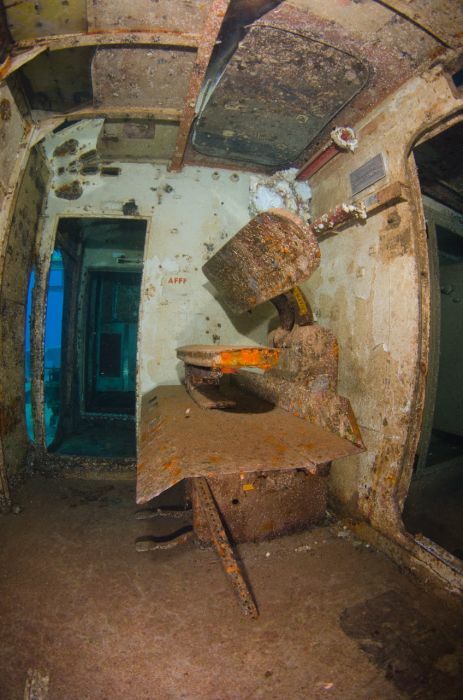 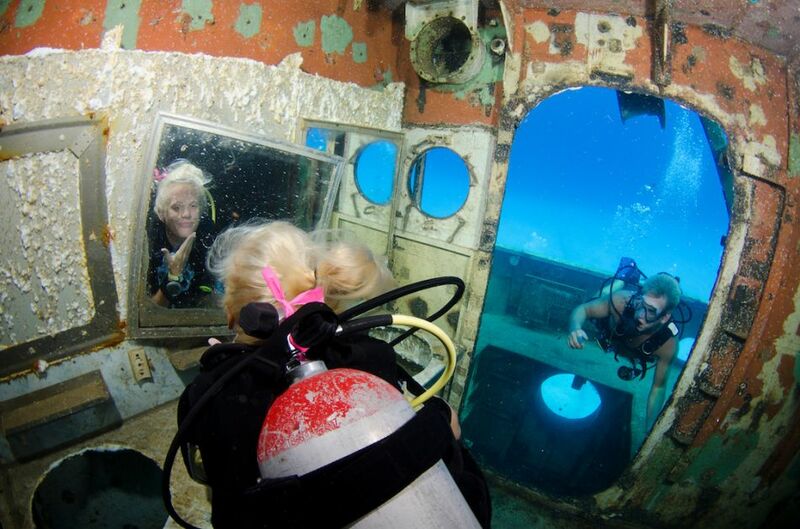 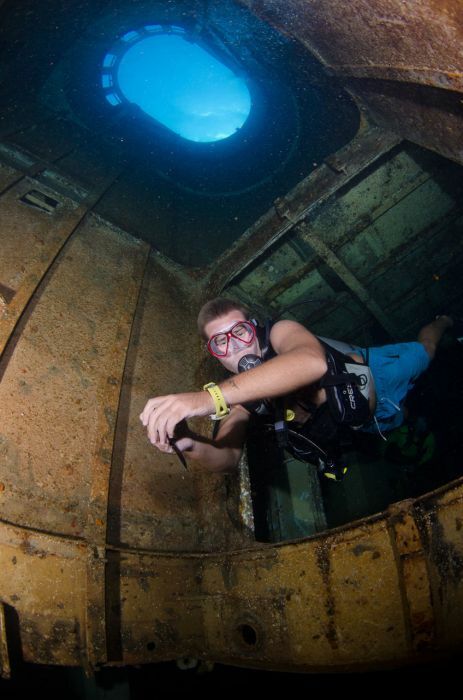 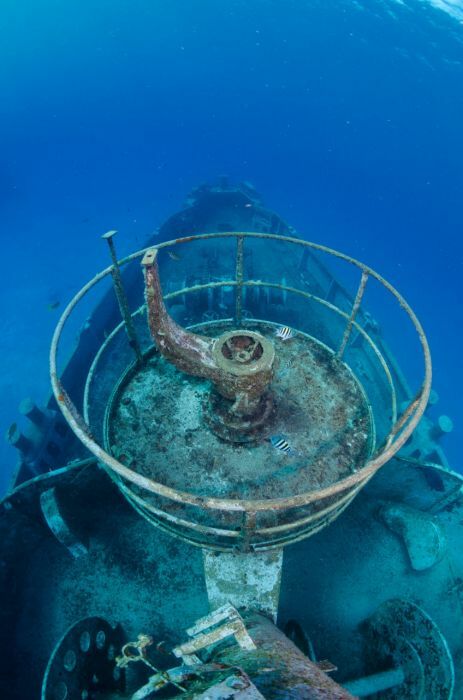 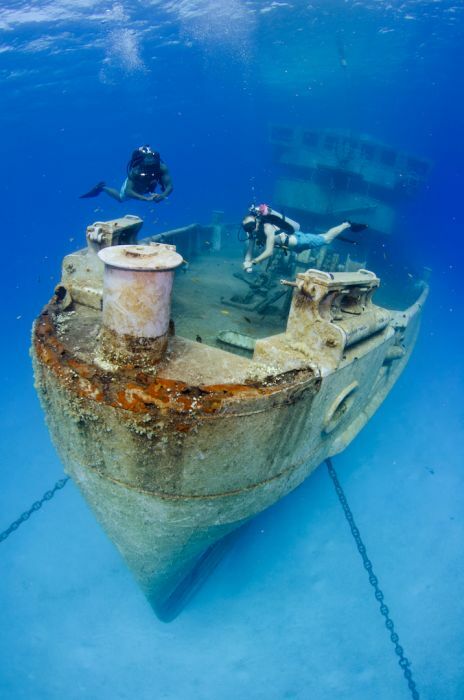 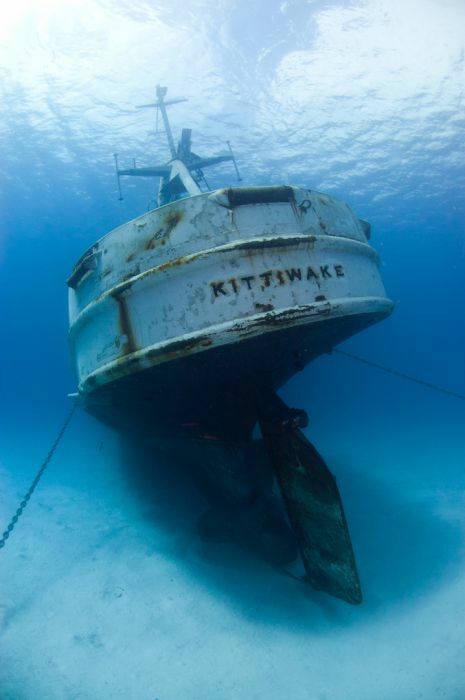 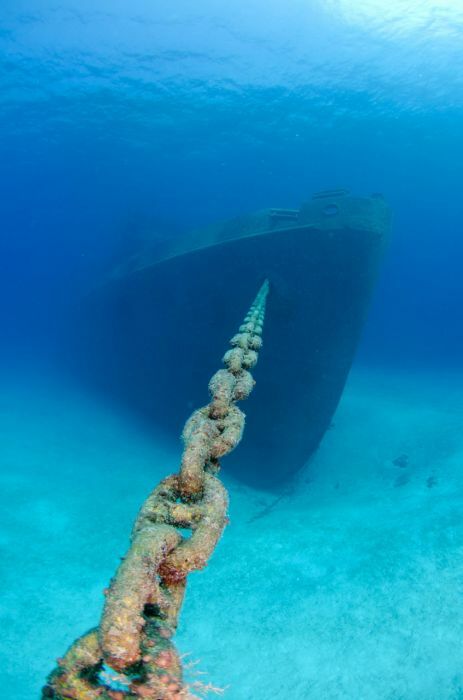 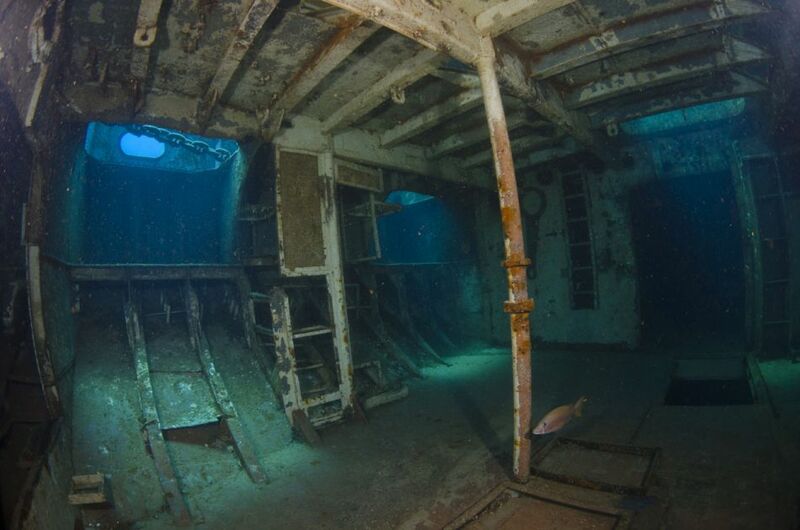 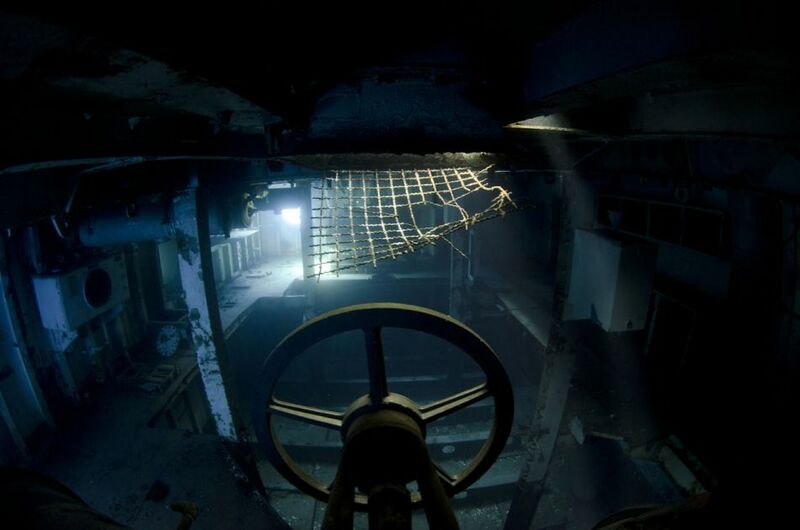 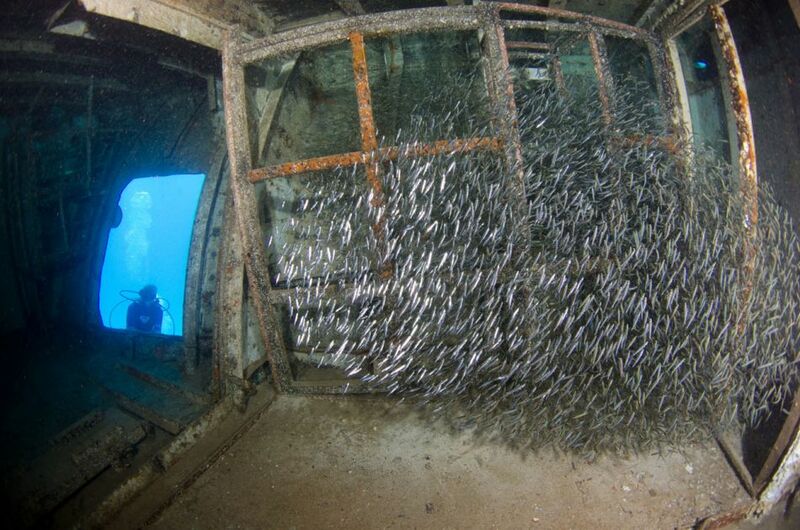 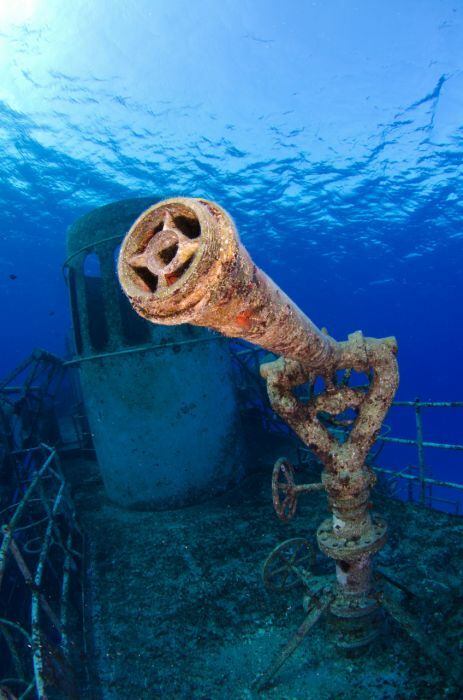 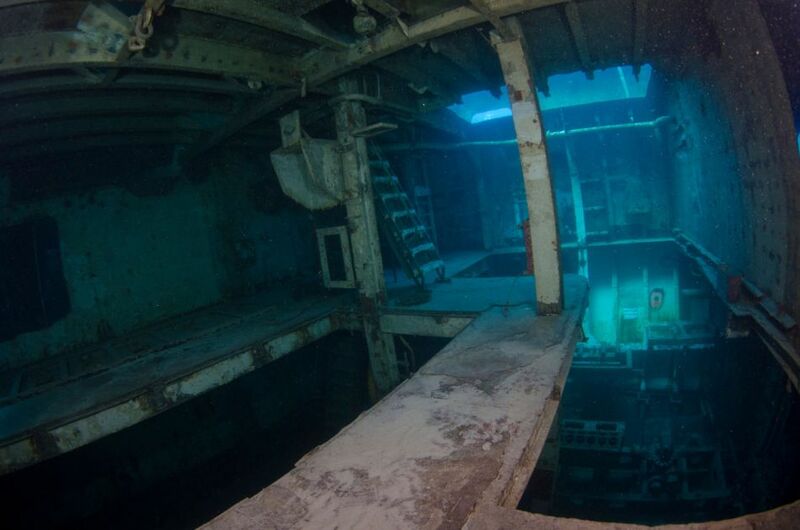 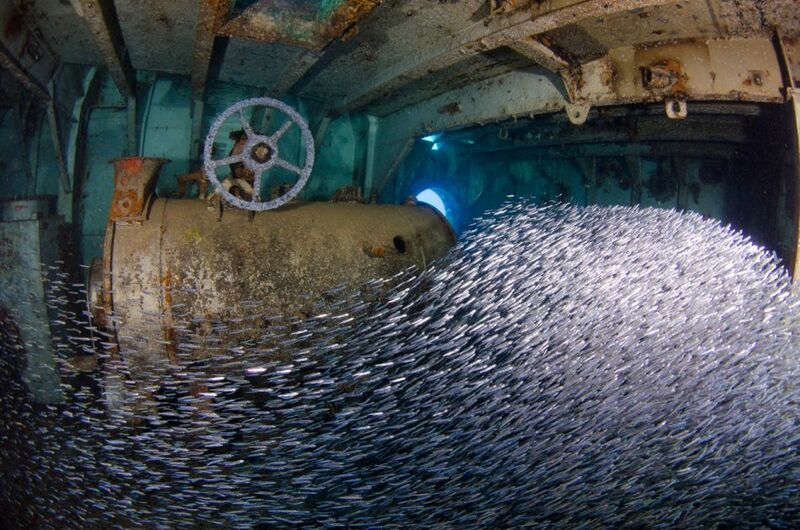 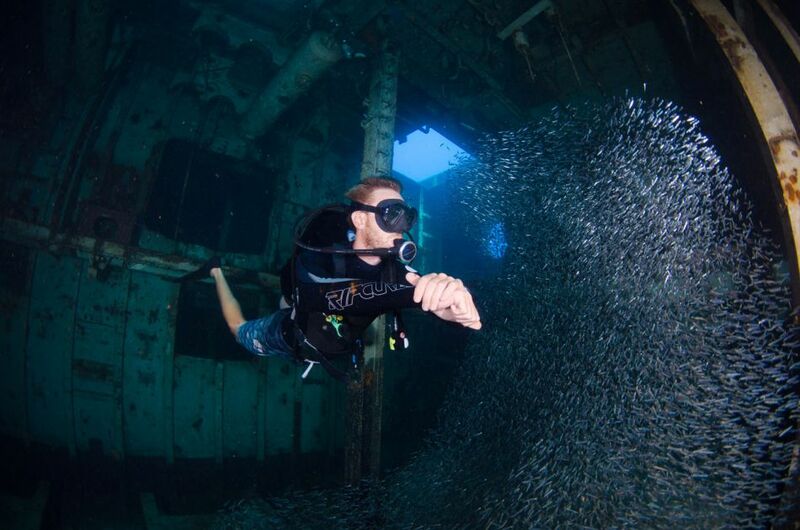 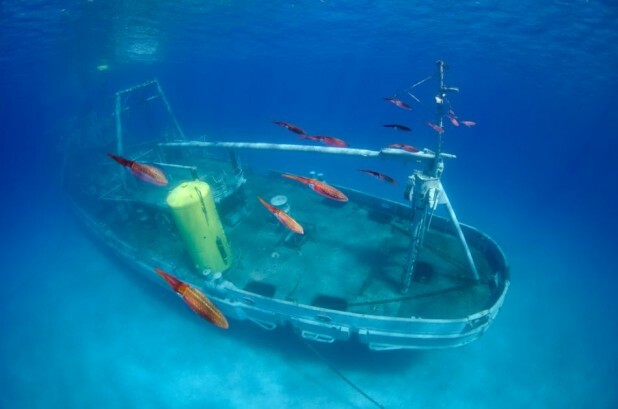 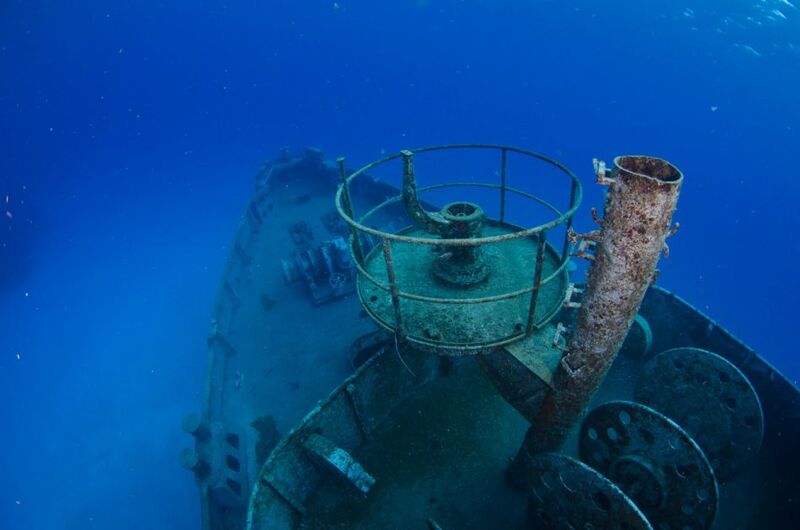 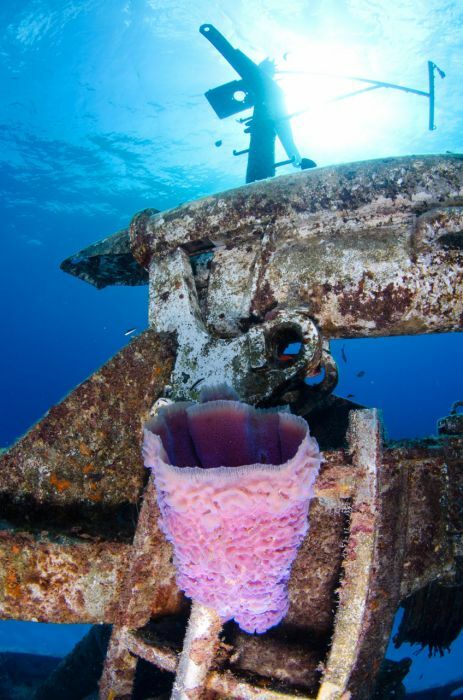 The Kittiwake is Grand Cayman's biggest shipwreck and a haven for marine life. 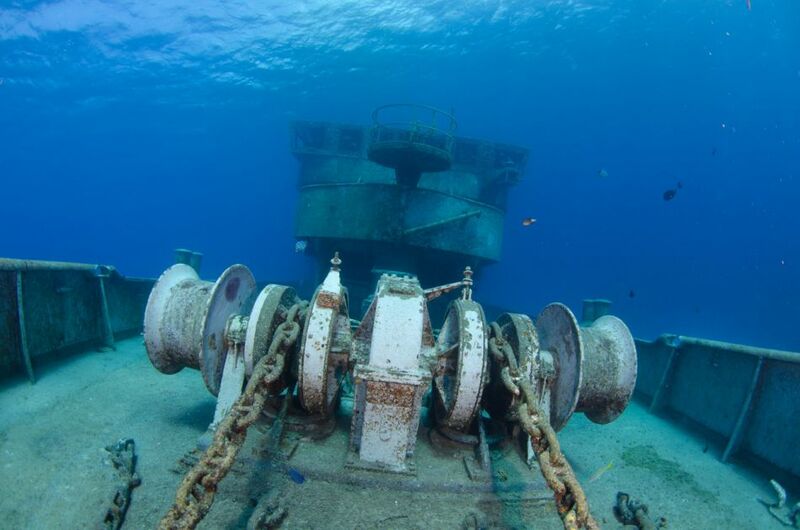 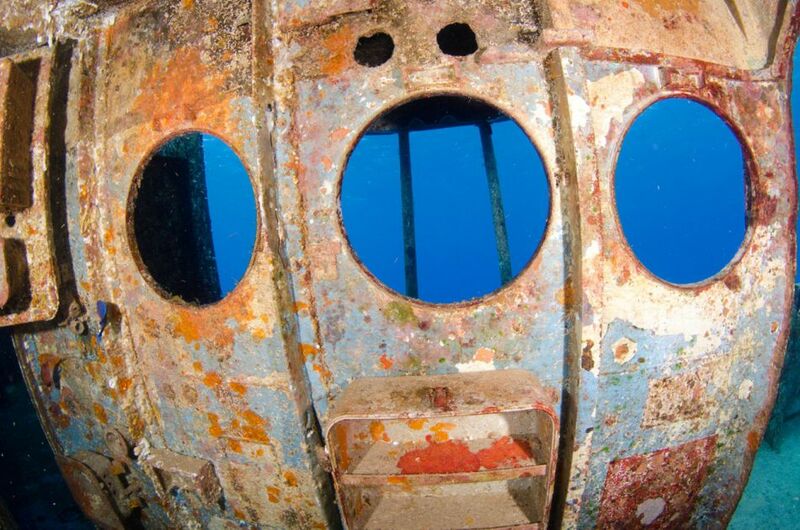 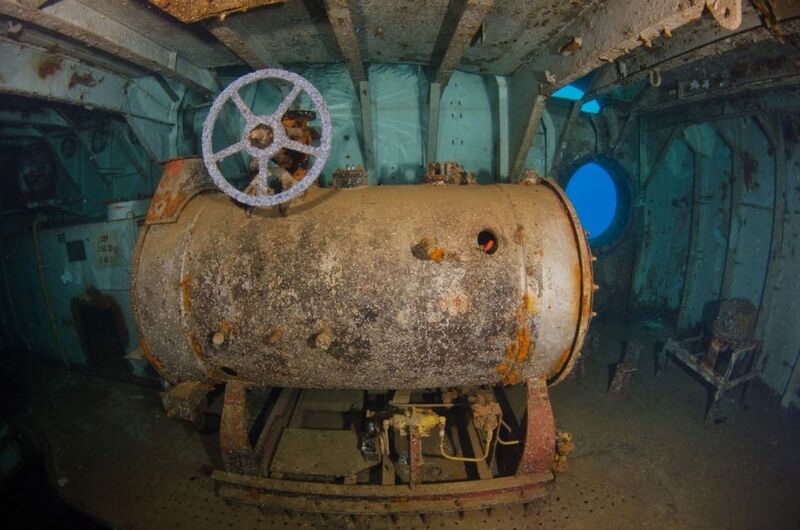 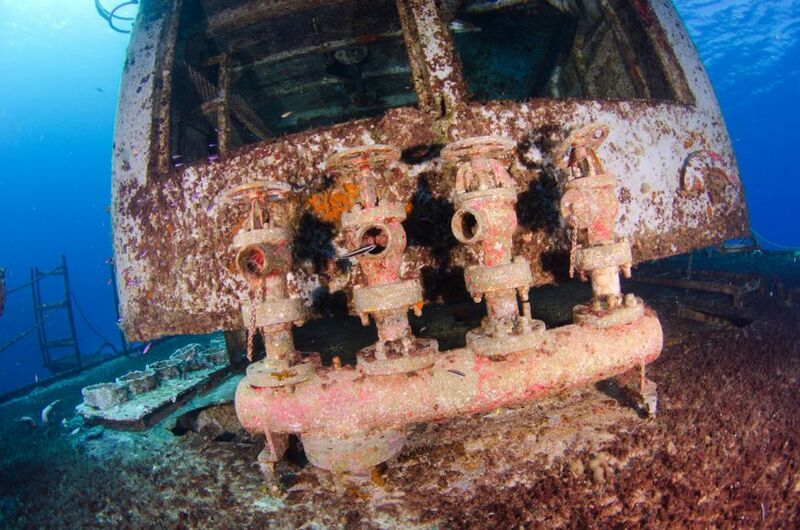 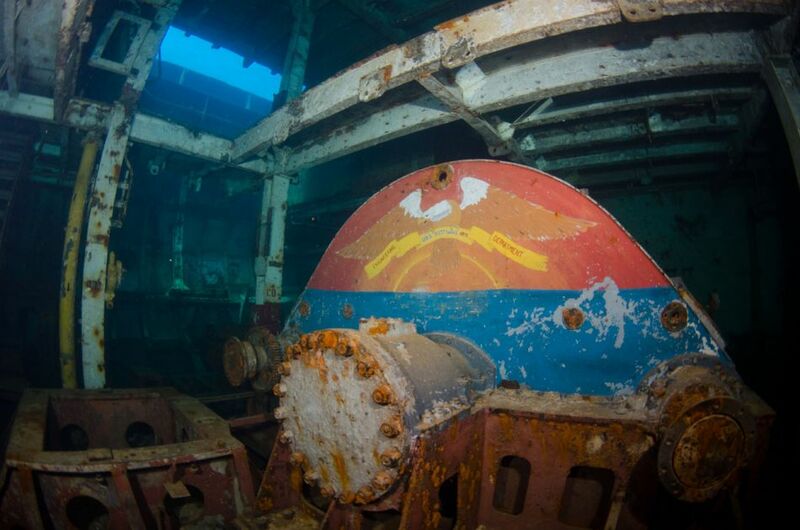 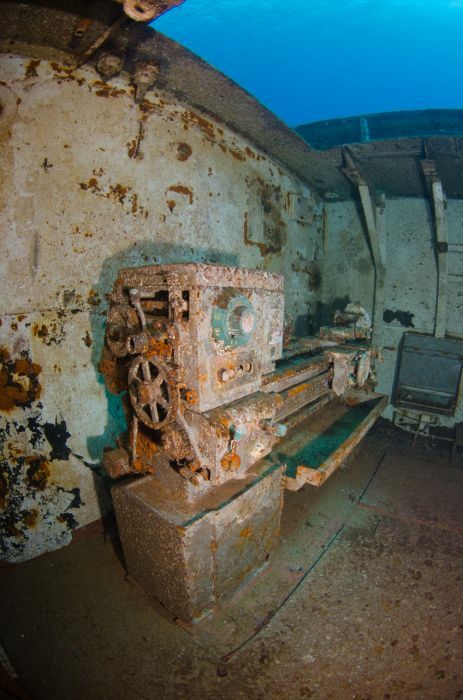 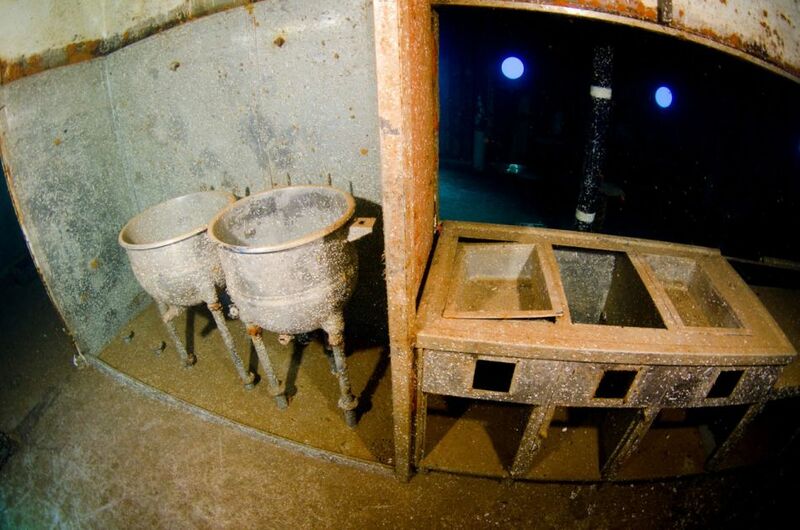 Some divers say they don't like wrecks, and we say they haven't dived the Kittiwake yet. 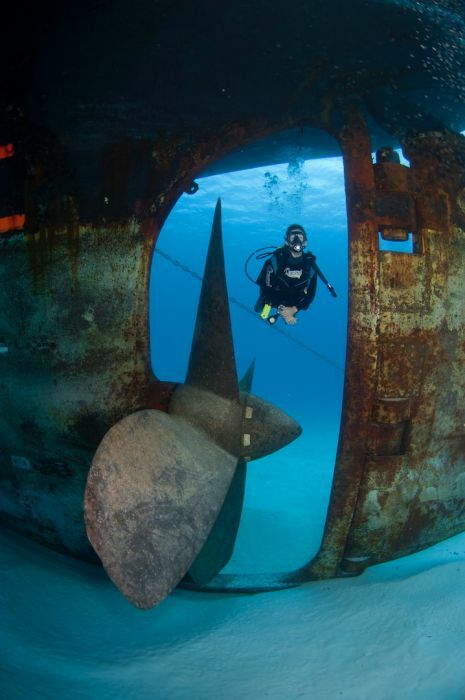 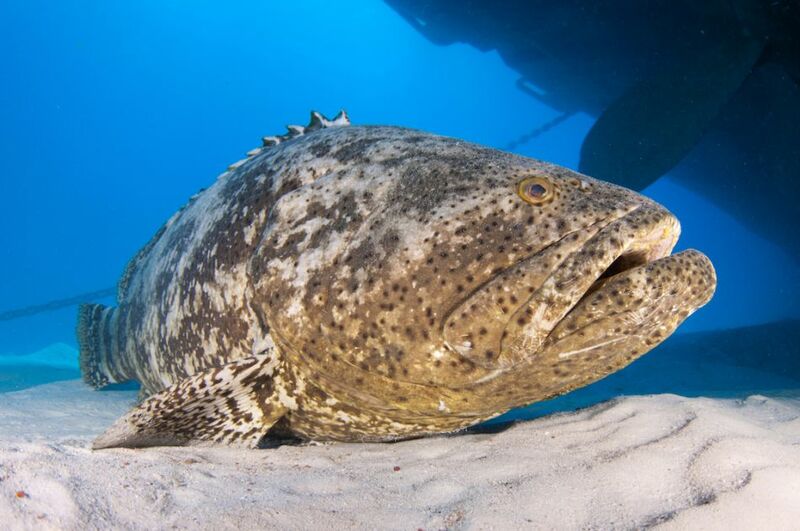 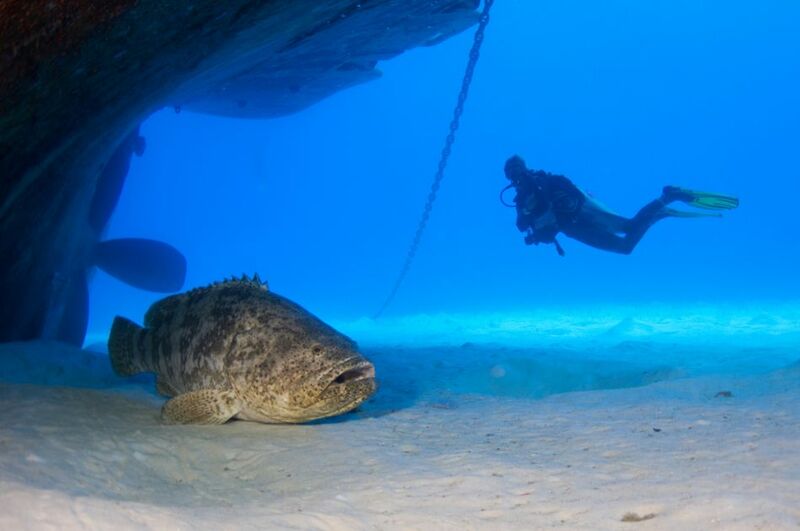 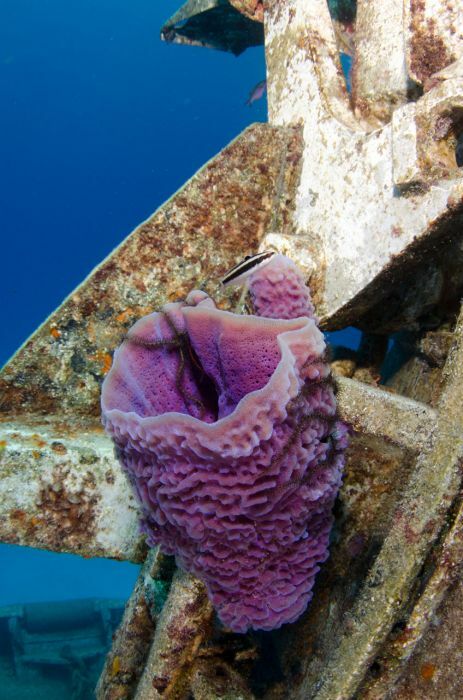 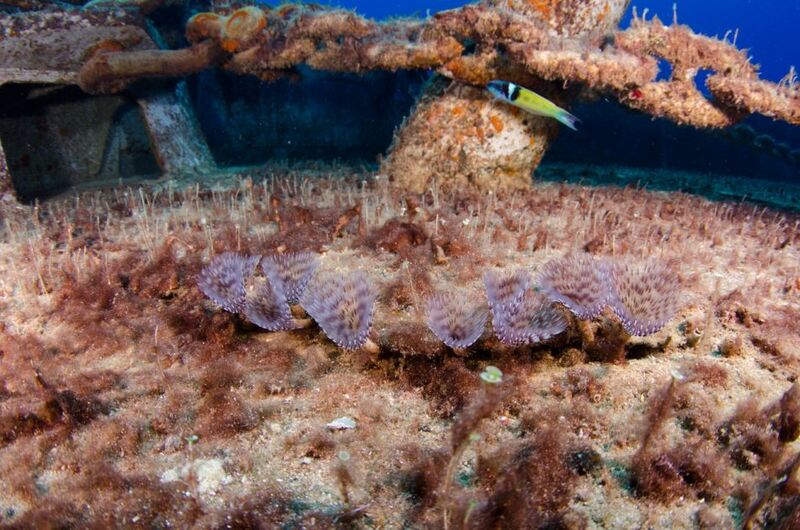 It will turn just about any diver in to a wreck diving fan. 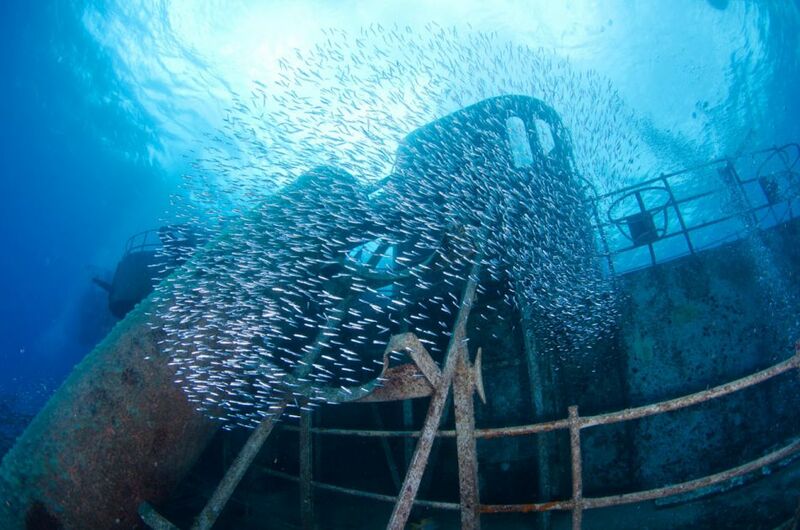 The Kittiwake is a true spectacle to behold in front of your eyes. 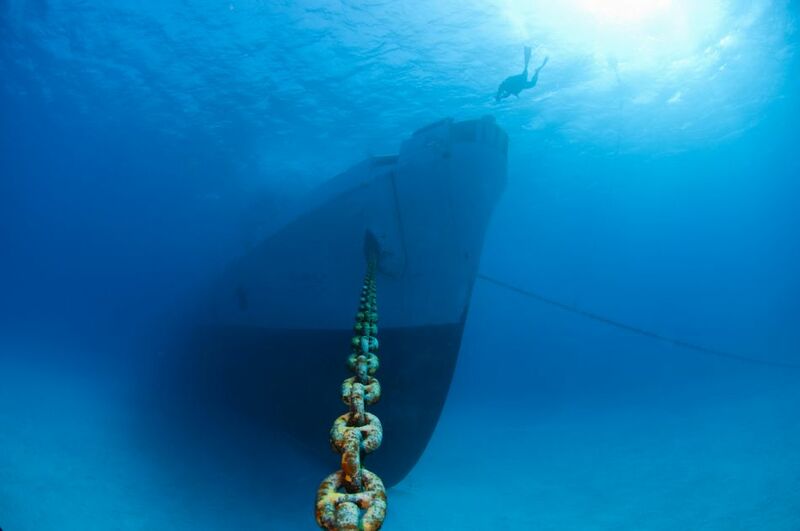 To be present next to this huge chunk of metal sitting at peace on a vast expanse of powder white sand and surrounded by infinitely clear water is truly breathtaking. 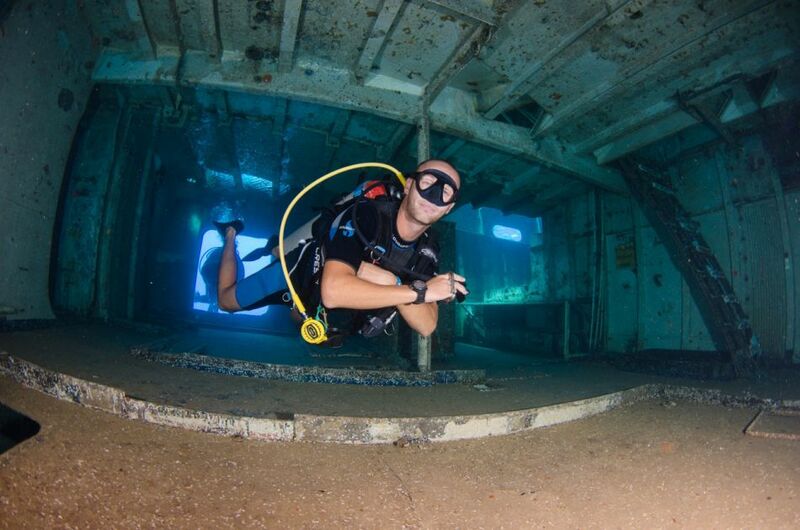 All scuba divers visiting the Kittiwake are required to wear the medallion on their BCD and all dive vessels are required to be licensed. 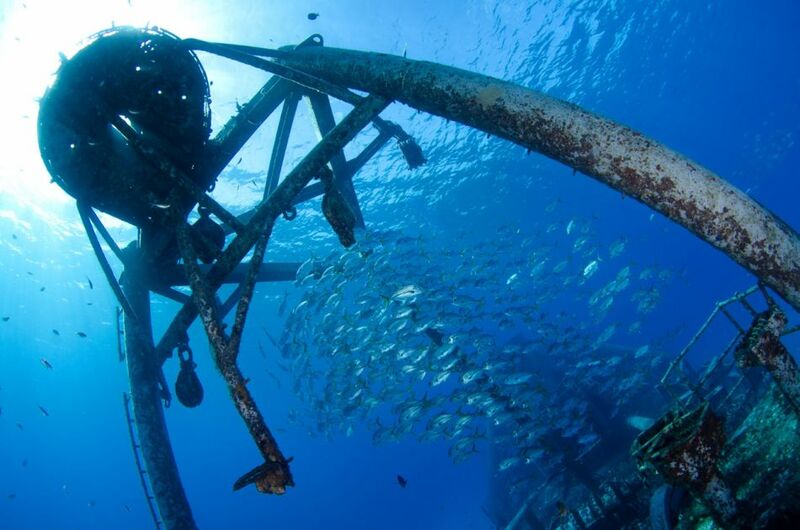 Ocean Frontiers is a licensed operator. 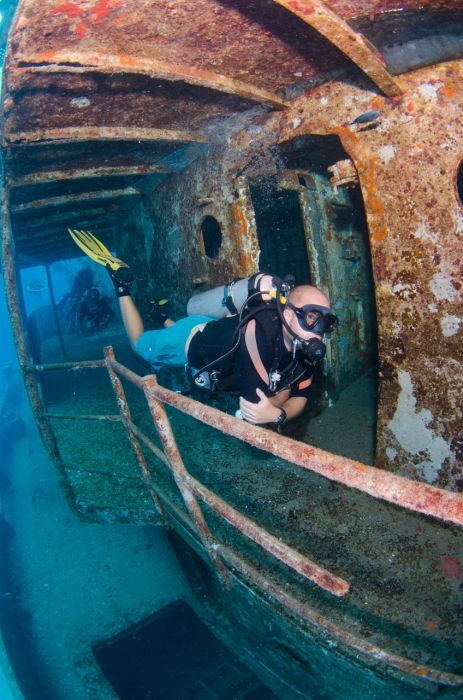 Other rental gear: BCD, Fins, Mask, Wetsuit, Regulator, Instruments, Dive Computer, Nitrox tanks, Camera. 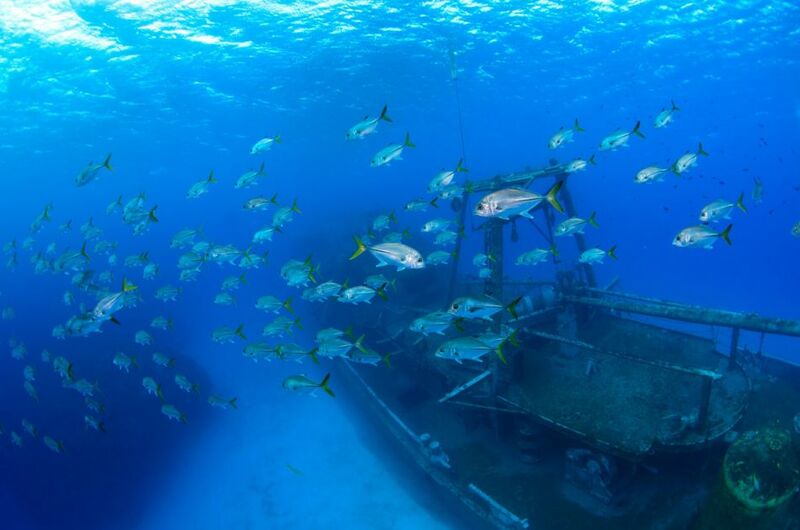 Transportation to and from your hotel to the departure point in George Town is not included. 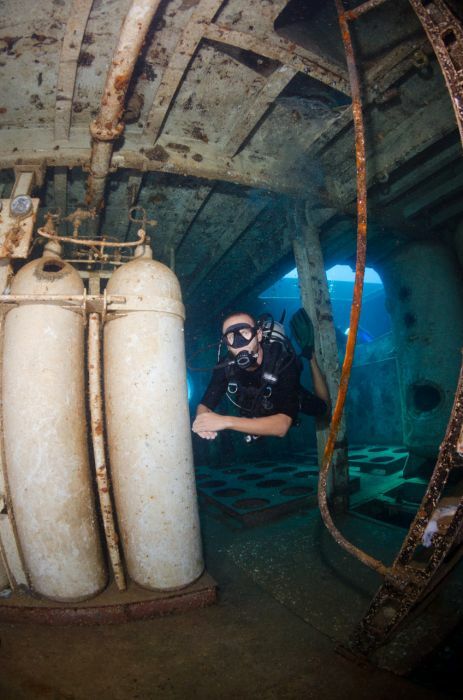 Please check with the dive shop for directions. 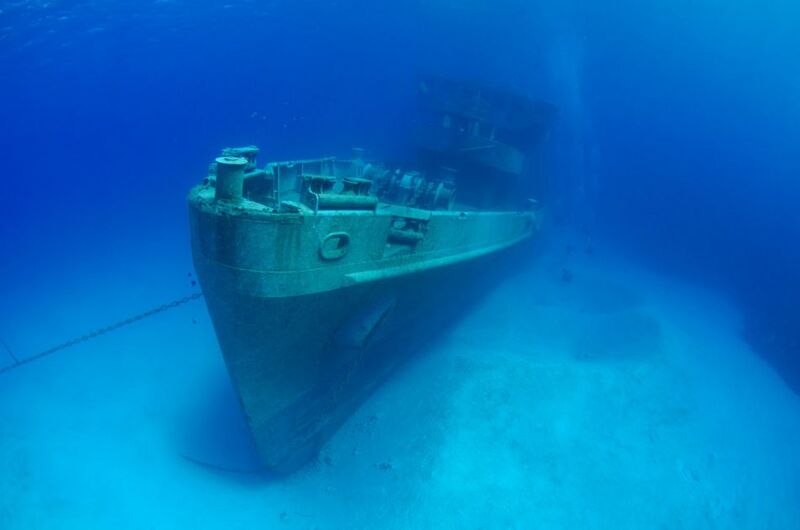 Gratuities Not Included.